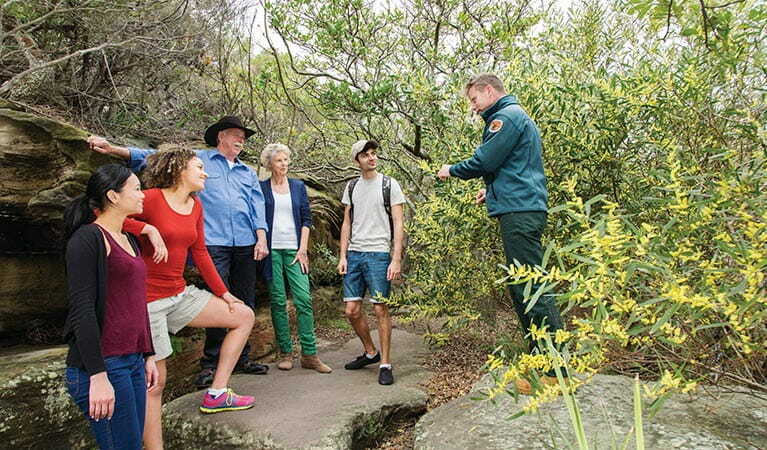 The easy Hermitage Foreshore walk is one of Sydney's great coastal walks. 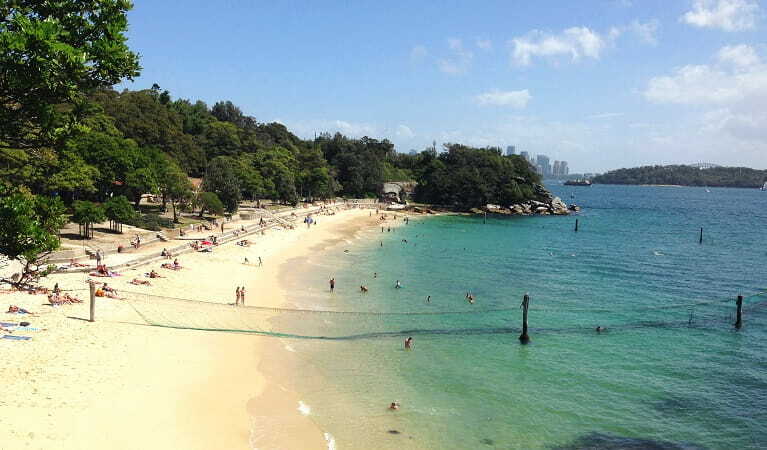 Start at Nielsen Park and take in the views of Shark Island, the Sydney Harbour Bridge and the grounds of Strickland House along the way. One of Sydney’s great coastal walks, the easy Hermitage Foreshore track offers up stunning views of Sydney’s harbour, islands and icons. 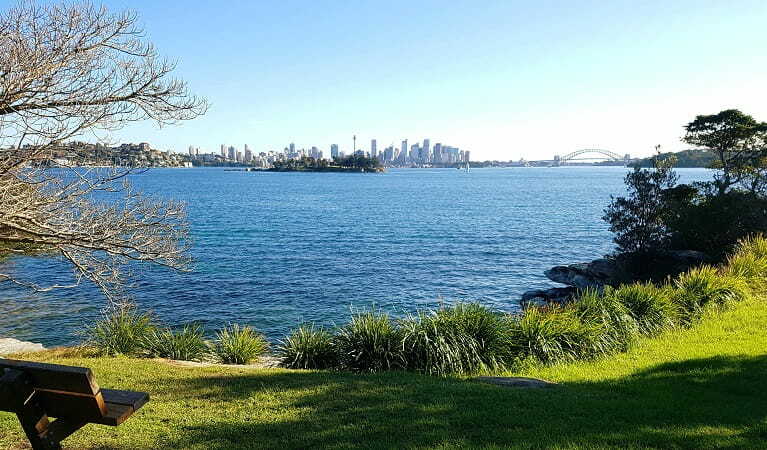 Be sure to take your camera as there are plenty of photo opportunities along this walk; you’ll be able to see Shark Island, the Sydney Harbour Bridge and the grounds of Strickland House along the way. You can start the walk at either Bayview Hill Road or Nielsen Park and whichever way you walk, a stop at Nielsen Park is a way to spend some time. 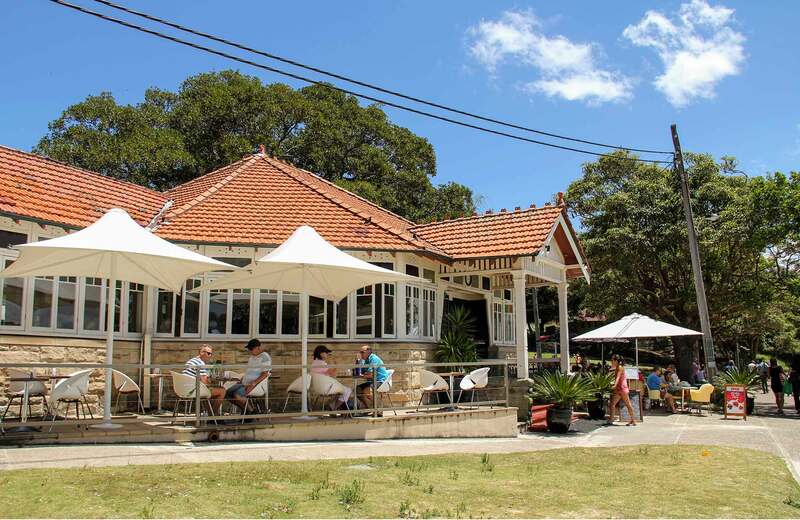 There’s a family friendly beach to enjoy, lots of grass for spreading out a picnic blanket and the Nielsen Park Café that offers coffee, lunch and snacks. Take a virtual tour of Hermitage Foreshore Track captured with Google Street View Trekker.